Buon week-end a te Lilli, bellissime queste immagini! Visto il tempo mi sa che questo week-end mi butterò in un cardigan caldo anche io ;) Un bacione! Adoro trascorrere i miei weekend esattamente come tu li descrivi!!!! Bellissime queste immagini! voglio il maglione della seconda foto !!! <3 hai selezionato delle bellissime immagini! buon week tesoro! Inspiring post and have a lovely weekend honey! Amazing! 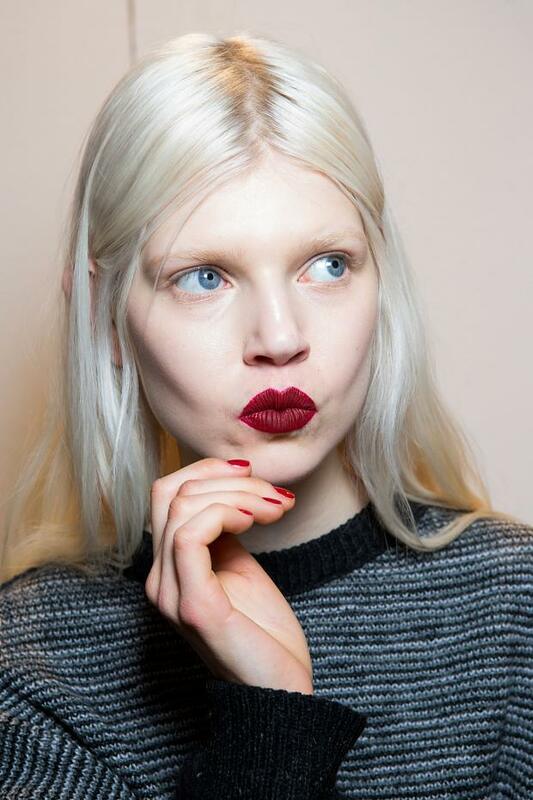 Love the blonde Hair Colour with the dark red Lips :) ,my favorite Look! che belle immagini che hai scelto , buon week end anche a te Lilli! Thanks for the wonderful inspirations to take into the weekend Lilli! I'm wearing a striped top with jeans today so I'm just loving the 7th image. And I totally want that cozy burgundy cardigan in the one following :) Have an amazing and relaxing weekend sweet friend! Bellissime immagini, voglia di freddo e vino rosso davanti al caminetto :D (o meglio una cioccolata calda?). Molto carini i leggings di Calzedonia! Oh si si! Stress e lavoro arrivederci a lunedì! Bellissime foto d'ispirazione per il week end, cara! Ps. ma le ciabattine rosa dell'ultima foto? VOGLIOOOO! :) Buon we Lilli! Hi Lilli! !Lovely outfits! !I like the 2nd!A fantastic idea for the weekend! It's getting a little cold here threse days!! Thank you for all these inspiring pictures. You are right, let´s make our style easy and relaxed. A nice way to enjoy the weekend with lovely friend. Che belle inspirazione! Un bacione tesoro. La ragazza della seconda foto è strepitosa...occhi e capelli stupendi. Enjoy a fabulous weekend love. I love the weekend. Thank God for weekends. Enjoy Lilli! I hope you have a fabulous weekend! Thanks so much for this cozy weekend inspiration! 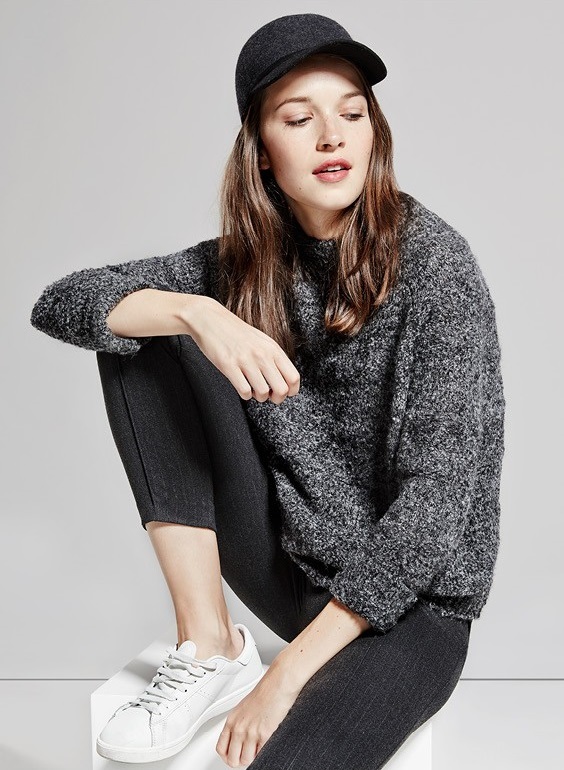 I am really loving all the chunky knits this fall and these ones are so incredibly chic! I am also loving the bold lip colors! La frase iniziale è stupenda e anche tutte le immagini di ispirazione. Un modo perfetto per iniziare il week end. Hai pienamente ragione Lilli, il weekend è fatto per rilassarsi tutti i pensieri sono rimandati! 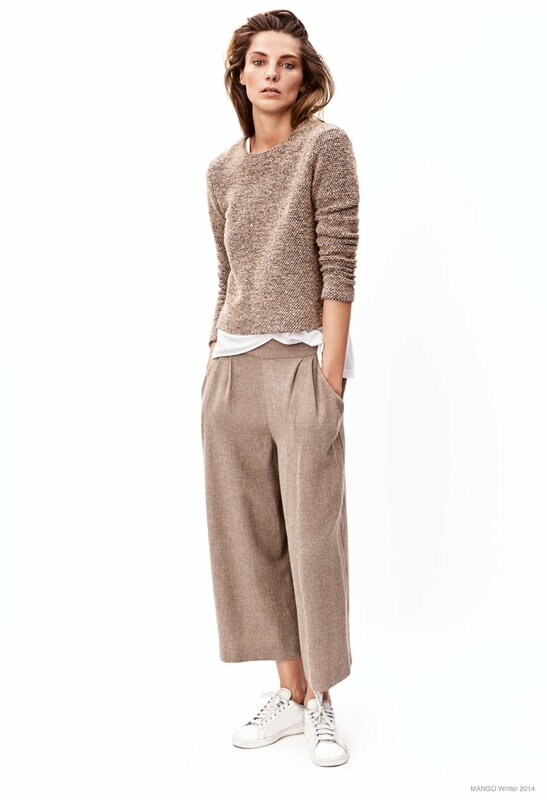 Questi comfy look sono stupendi! Buon week end anche a te :*)! You have found some fabulous weekend looks which are not only stylish but comfortable too. The camel coat is perfect (I've been looking for a similar one) I've never worn camel with grey but it looks amazing here. Have a wonderful weekend and thank for your comment. You always take the time to write a detailed thoughtful comment and I really appreciate your visits! Love your post, Lilli <3 Enjoy your week-end !!! Exactly Lilli! Leave the problems for the week! Hope you're having an amazing weekend doll. Love you! mi piacciono tanto questi capi morbidi! Very nice autumn style inspiration. 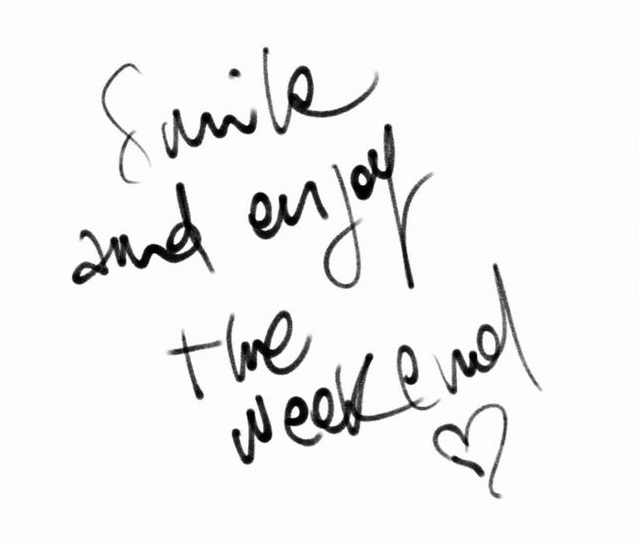 Have a great weekend as well! bellissime queste ispirazioni, in particolare mi sono piaciute Emily Didonato per Calzedonia, Sasha Luss e il rossetto rosso (solo a me sta malissimo? :( ) e Edita Vilkeviciute per VS.
Great inspiration.=) I hope you've had a lovely weekend. Lilli, You always choose the most inspiring and beautiful pictures to go with your posts. I love how stylish and comfy these weekend fall outfits look. Hope you enjoyed your weekend. Mine is ending in a few hours time and I've yet to sleep. Been sleeping far too much over the weekend. Bellissime queste foto. La mia preferita è quella con il cappotto color cammello e l'ultima con il pigiama a pois. ciao Lilli, spero che tu abbia passato un buon fine settimana!! Mi piacciono molto le immagini che hai selezionato. Adoro soprattutto il make up della seconda foto, il colore del rossetto è favoloso. Un bacio e buon inizio di settimana. 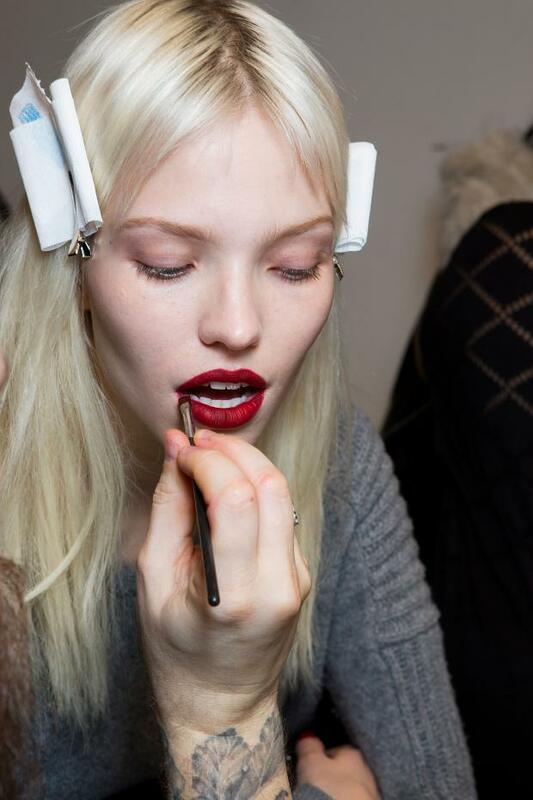 Gorgeous photos - love the bright red lips!